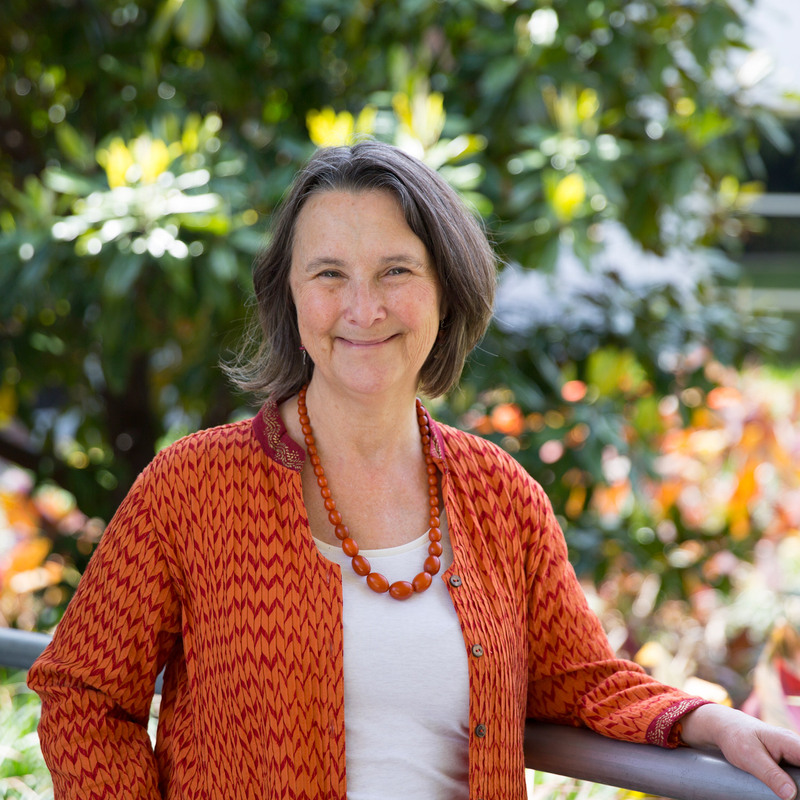 Identifying cigarette smoking as a burning issue for many Indigenous Australians, Dr Gillian Gould is working to fast track people’s efforts to quit. A successful career as a GP led Dr Gillian Gould to academia to focus on qualitative and quantitative research that can make a real difference in the health of our nation. Paying close attention to the health implications of smoking, Gillian honed her research to improve the risks from tobacco smoking for Indigenous women of child-bearing age. Gillian’s studies with expectant Indigenous mothers focus on what regular tobacco use means for nurturing healthy babies inside the womb and also deals with preventing potential long-term health implications for Indigenous children if their mothers smoke. “A lot of the acute and chronic problems that we know affect Indigenous Australians, such as heart disease and ‘glue ear,’ can be traced back to smoking,” Gillian elaborates. Using qualitative and quantitative methodologies aligned to Indigenous health, Gillian’s research is translation and is being implemented by multiple health professionals and healthcare groups. “My research aims to make a real difference,” Gillian affirms. Gillian started out as a GP before being one of the foundation academics of a University of New South Wales (UNSW) rural clinical school in Coffs Harbour. With a background in community healthcare, Gillian was approached by a local Aboriginal Medical Service in the mid-2000s to help co-develop targeted and culturally-appropriate quit groups in the area. This research aimed to fill a knowledge gap in the way that messages are delivered and received with the goal of developing best practice for quit-smoking messages. Gillian also received government funding for an Indigenous tobacco control initiative called ‘No Smokes North Coast’. “This included an arts-based strategy for youths in school, as well as a DVD, which has since been widely distributed by several smoking quit line services in the country,” Gillian adds. Bolstering her research career with further study, Gillian undertook a PhD at James Cook University in 2011. An exploratory look at tobacco use within Indigenous Australia, the ambitious three-year probe sought to validate and, when necessary, critique, the tone and pitch of messages being sent to Indigenous peoples about quitting smoking. “Despite high prevalence, little is known about how Indigenous peoples assess their smoking risks,” she comments. Coupled with a national survey examining how different organisations create these messages, Gillian’s thesis made a number of other recommendations as well. “Aboriginal organisations were doing the cultural aspects really well and non-Aboriginal organisations had strong theoretical foundations and a higher level of rigor,” she notes. Gillian joined the University of Newcastle in January 2015, signing on to become a National Health and Medical Research Council (NHMRC) Early Career Research Fellow within its School of Medicine and Public Health. She has since launched a handful of successful projects, most recently co-developing a robust ‘ICAN QUIT in Pregnancy’ intervention with the Biripi community in Taree and Tobwabba community in Forster. “The ‘ICAN’ stands for Indigenous Counselling and Nicotine,” she explains. Bringing together Gillian’s expertise and the unique experiences of Indigenous Australians dwelling on the mid north coast, the innovative initiative is also informed by a country-wide survey of 380 GP's and obstetricians. “Participants were found to be good at asking if patients smoke, but fell short of providing assistance, such as counselling and nicotine replacement therapy,” she states. Gillian’s plans to extend her research to also help Indigenous women overseas to stop smoking. The passionate collaborator is teaming up with researchers at the Mayo Clinic in the United States, encouraging Alaska Native women to quit using tobacco, and joining forces with medical experts in New Zealand to support the cessation efforts of Maori women as well. “There are some commonalities between these seemingly disparate groups,” Gillian adds. 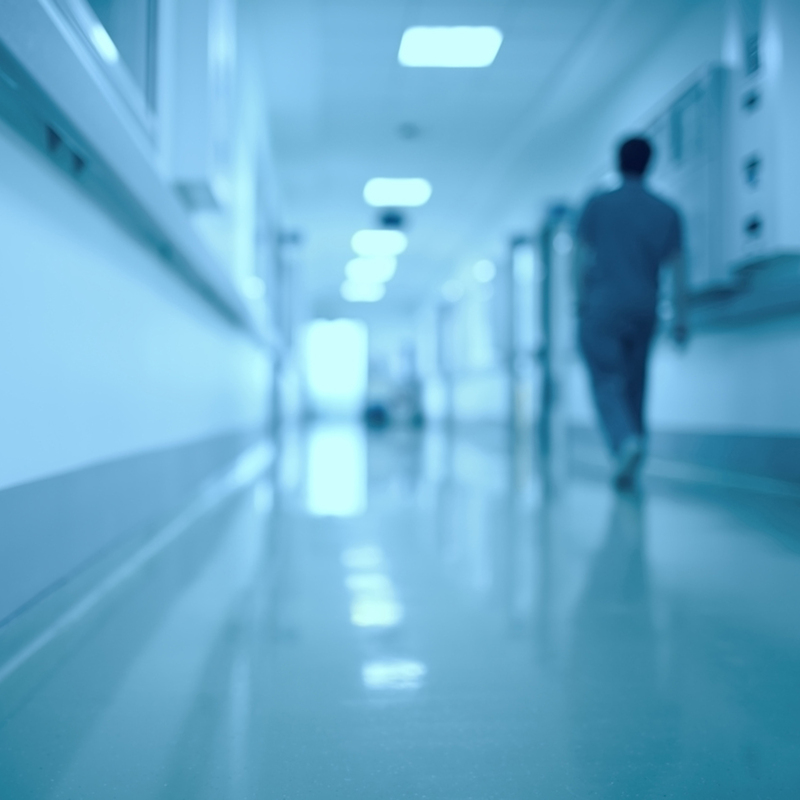 Closer to home, the British native is working with South Australian academics to train healthcare professionals in Aboriginal Medical Services to stop tobacco use across all ages and genders. 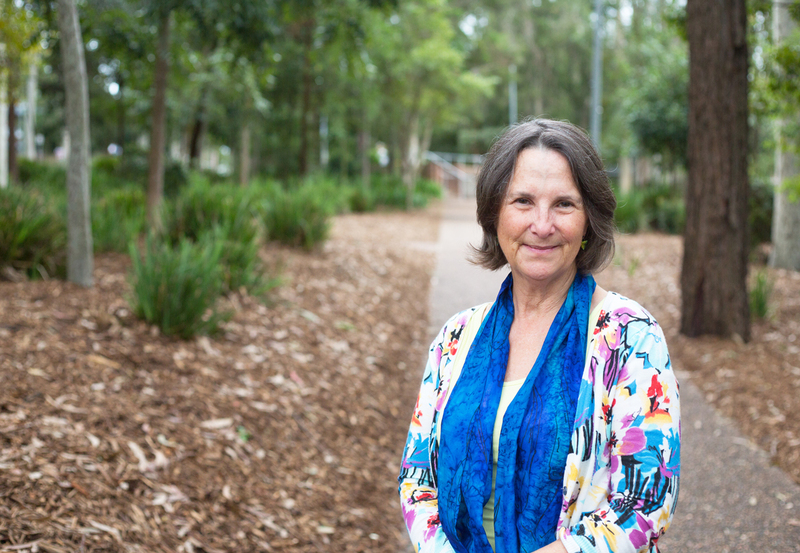 Gillian is collaborating with UON researchers Professor Joerg Mattes and Conjoint Associate Professor Adrian Dunlop on a project exploring smoking cessation in pregnancy not specific to Indigenous peoples too. Dr Gould’s primary research focus is strategies to improve the risks from tobacco smoking for Indigenous Australians. Gould’s primary research focus is strategies to improve the risks from tobacco smoking for Indigenous Australians. Gould is an NHMRC Early Career Research Fellow (Australian Public Health and Health Services) at University of Newcastle since January 2015, and a CINSW Research Fellow since 2016. The focus of the fellowships is improving cessation strategies for pregnant Indigenous smokers. 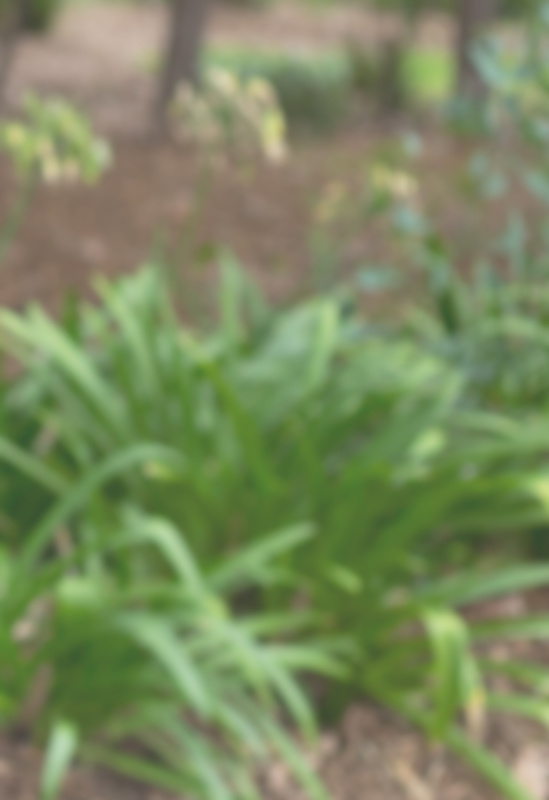 Gould completed her PhD Public Health December 2014, topic ‘Making Salient Messages for Indigenous Tobacco Control’. She currently has major funding from the NHMRC and Global Alliance for Chronic Disease for an innovative intervention to aid pregnant Indigenous smokers to quit called SISTAQUIT. She has been awarded seven grants and awards from the RACGP Foundation, including a Chris Silagy Research Scholarship. Gould is a GP and a Tobacco Treatment Specialist with nearly a decade of academic experience at University of New South Wales Faculty of Medicine 2002-2011 as senior lecturer, Head of Campus of Rural Clinical School Coffs Harbour (2 yrs) and senior research fellow (2 yrs). She qualified with an MBChB (University of Leeds UK 1976) and MA (Arts Therapy 2003), a Grad Dip Creative and Experiential Arts Therapy (1999) and a Dip Drama (1980). Gould's GP experience is over 30years in UK, NZ and Australia (vocationally registered with Health Insurance Commission and on specialist and generalist registers Medical Board of Australia) including visiting medical officer (VMO) Refugee Health at Coffs Harbour Health Campus, and VMO in Drug and Alcohol in Hunter New England. Gould’s research includes qualitative and quantitative methodologies aligned to Indigenous health, with a focus on pregnant Aboriginal smokers, and male and female Aboriginal smokers of reproductive age. Gould was senior research fellow at UNSW 2009-11 while CIA on ‘No Smokes North Coast’ Indigenous Tobacco Control Initiative. This comprehensive tobacco control project, for the North Coast NSW, targeted youth, pregnant smokers and dependent smokers with chronic disease. Gould ran and evaluated local quit groups for the Mid North Coast Division of General Practice for 10 years. 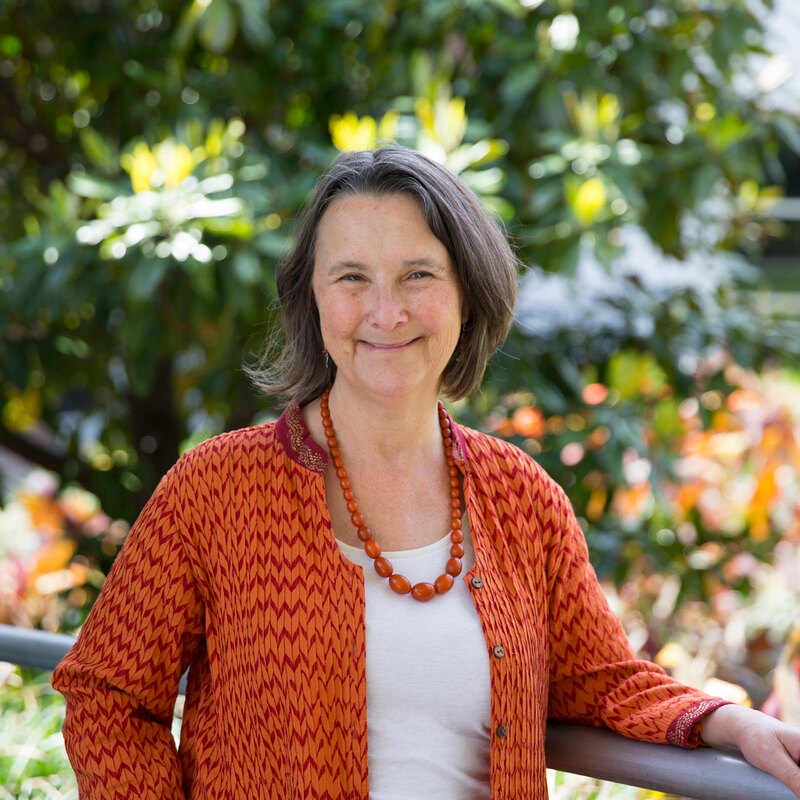 As CIA on smaller projects, she collaboratively developed the culturally targeted ‘Give Up The Smokes’ programs for Aboriginal smokers on the mid North Coast NSW, designed culturally appropriate training materials and manuals for the smoking cessation strategies, and has trained over 100 health professionals and Aboriginal Health Workers from 2009-17. Her research has been used in the Quitskills training manuals by Cancer Council South Australia for smoking cessation interventions with pregnant Indigenous smokers. Gould’s translational research in this area was featured as a success story in the PHCRED Snapshot 2014, and was acknowledged by personal communication from the Minister of Health in 2014. The award-winning ‘Blow Away The Smokes DVD’ is distributed by several state-based Quitlines to Indigenous callers, and used by numerous Tackling Indigenous Smoking teams nationally. Gould has built networks with national and international teams in tobacco research, including researchers at University College London, and the prestigious Mayo Clinic USA where she was Visiting Scientist in 2017 supported by an International Visiting Research Fellowship. She is collaborating with Indigenous researchers in Australia, New Zealand, Canada and the USA. 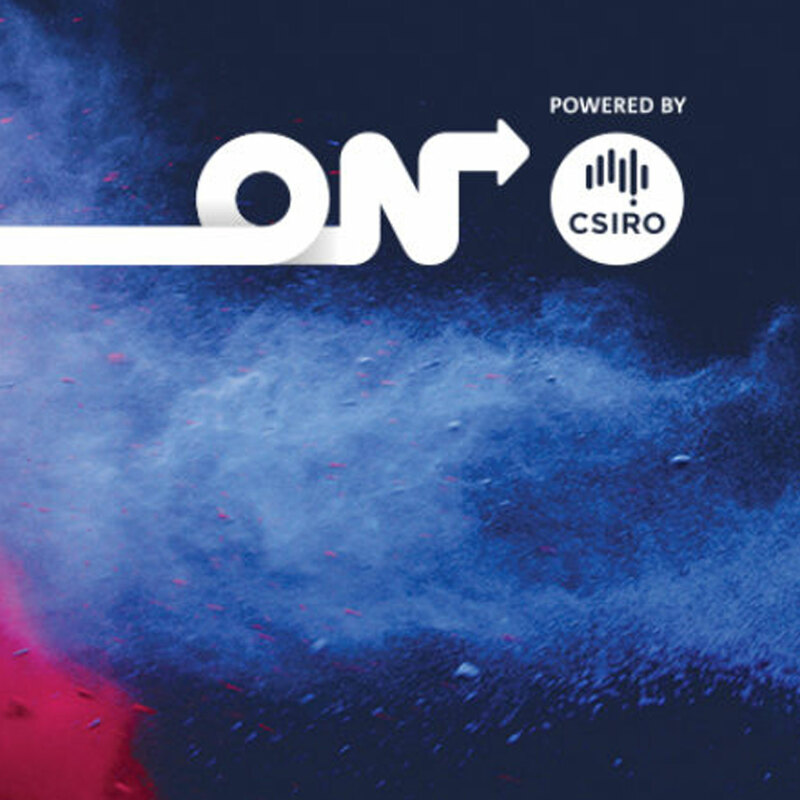 Successful collaborative NHMRC funding applications include those with researchers at the Basil Hetzel Institute for Translational Health Research SA, James Cook University QLD, University of Western Sydney, Sydney University, UNSW and University of Newcastle. Gould collaborates widely with multi-disciplinary research teams, and works effectively across medicine and the arts. © 2019 Elsevier Ltd Introduction: Health providers are lacking in their provision of smoking cessation care during pregnancy. The aim of this study was to systematically review all available global studies on the effectiveness of interventions in improving health providers¿ provision of smoking cessation care during pregnancy. Methods: Five databases were searched, Inclusion criteria included all intervention study types. Two reviewers screened abstracts and full texts independently. Interventions were characterized according to the Effective Practice Of Care taxonomy. Random-effects meta-analyses examined intervention effects on smoking cessation care components based on the 5As. Estimates were number of participants reporting each outcome, or mean score, transformed into Cohen&apos;s d. Crude meta-regressions, and meta-analysis subgrouping, were performed to examine whether intervention effects for ¿Ask¿ ¿Advise¿ and ¿Assist¿ differed by intervention components. Results: Of 3165 manuscripts, 16 fulfilled inclusion criteria. Pooled analysis showed significant small to large intervention effects on the different care components (Cohen&apos;s d ranging from 0.47 for ¿Ask¿ (95%CI 0.13¿0.81) to 1.12 (95%CI 0.45¿1.79) for ¿Setting a quit date¿). Crude meta-regression suggested that for ¿Ask¿ having a theoretical basis may improve effectiveness (Cohen&apos;s d difference 0.62, 95% CI 0.12¿1.1). Subgrouping the meta-analysis suggested that audit and feedback possibly increases intervention effectiveness for ¿Advise¿ and ¿Assist¿. Conclusion: Interventions designed to improve provision of smoking cessation care during pregnancy show a small increase in care components. Studies vary substantially in design, intervention components, and outcome measurement, impacting ability to synthesize available data. Audit and feedback and enhancing intervention design by using behaviour change theories may improve effectiveness. Registration: PROSPERO CRD42016030143. © 2017 The Royal Australian and New Zealand College of Obstetricians and Gynaecologists The use of nicotine replacement therapy in pregnancy has been debated but evidence suggests that it is safer than smoking. A cross-sectional survey was conducted with: (i) general practitioners and obstetricians from a college database; and (ii) general practitioners with a special interest in Indigenous health. General practitioners had higher odds of prescribing compared to obstetricians. Reading guidelines, confidence, viewing nicotine replacement therapy as safe, effective and with good adherence, also significantly increased the odds of prescription. Clear guidance regarding safety and efficacy, with practical clinical protocols, are required in order to reduce variation in prescribing rates across these clinicians. © 2017 The Authors Tobacco smoking during pregnancy is the most important modifiable risk factor for adverse pregnancy outcomes and long-term health complications for mother and baby. Tobacco use during pregnancy has decreased in high-income countries but not in Indigenous women in Australia, New Zealand, the United States, and Canada. This evidence-based review focuses on tobacco use among Indigenous pregnant women in high-income countries that share a history of European colonization. Indigenous women are more likely to use tobacco because of socioeconomic disadvantage, social norms, and poor access to culturally appropriate tobacco cessation support. Complications arising from tobacco smoking during pregnancy, such as low birth weight, prematurity, perinatal death, and sudden infant death syndrome, are much higher in Indigenous populations. Effective approaches to cessation in pregnant nonindigenous women involves behavioral counseling, with or without nicotine replacement therapy (NRT). Higher nicotine metabolism during pregnancy and poor adherence may affect therapeutic levels of NRT. Only two randomized trials were conducted among Indigenous women: neither found a statistically significant difference in cessation rates between the treatment and comparison arms. Considerations should be given to (1) whole life course approaches to reduce tobacco use in Indigenous women, (2) prohibiting tobacco promotion and reducing access to alcohol for minors to prevent smoking initiation in Indigenous youth, and (3) training health-care professionals in culturally appropriate smoking cessation care to improve access to services. It is critical to ensure acceptability and feasibility of study designs, consult with the relevant Indigenous communities, and preempt implementation challenges. Research is needed into the effect of reducing or stopping smoking during pregnancy when using NRT on subsequent maternal and infant outcomes. © The Author 2017. Introduction: Similar to other high-income countries, smoking rates in pregnancy can be high in specific vulnerable groups in Australia. Several clinical guidelines exist, including the 5A&apos;s (Ask, Advice, Assess, Assist, and Arrange), ABCD (Ask, Brief advice, Cessation, and Discuss), and AAR (Ask, Advice, and Refer). There is lack of data on provision of smoking cessation care (SCC) of Australian General Practitioners (GPs) and Obstetricians. Methods: A cross-sectional survey explored the provision of SCC, barriers and enablers using the Theoretical Domains Framework, and the associations between them. Two samples were invited: (1) GPs and Obstetricians from a college database (n = 5571) (2) GPs from a special interest group for Indigenous health (n = 500). Dimension reduction for the Theoretical Domains Framework was achieved with factor analysis. Logistic regression was carried out for performing all the 5A&apos;s and the AAR. Results: Performing all of the 5A&apos;s, ABCD, and AAR "often and always" was reported by 19.9%, 15.6%, and 49.2% respectively. "Internal influences" (such as confidence in counselling) were associated with higher performance of the 5A&apos;s (Adjusted OR 2.69 (95% CI 1.5, 4.8), p <.001), whereas "External influences" (such as workplace routine) were associated with higher performance of AAR (Adjusted OR 1.7 (95% CI 1, 2.8), p =.035). Conclusions: Performance in providing SCC to pregnant women is low among Australian GPs and Obstetricians. Training clinicians should focus on improving internal influences such as confidence and optimism. The AAR may be easier to implement, and interventions at the service level should focus on ensuring easy, effective, and acceptable referral mechanisms are in place. Implications: Improving provision of the 5A&apos;s approach should focus on the individual level, including better training for GPs and Obstetricians, designed to improve specific "internal" barriers such as confidence in counselling and optimism. The AAR may be easier to implement in view of the higher overall performance of this approach. Interventions on a more systemic level need to ensure easy, effective, and acceptable referral mechanisms are in place. More research is needed specifically on the acceptability of the Quitline for pregnant women, both Indigenous and non-Indigenous. © 2016 La Trobe University. Smoking rates are slow to decline among pregnant Indigenous women. One in two pregnant Indigenous Australian women is a tobacco smoker compared with one in eight in the non-Indigenous population. The National Close the Gap strategy ambitiously aims to reduce Indigenous smoking prevalence to half by 2018, but this goal is unlikely to be achieved. Evidence is growing to better inform targeted strategies for Indigenous pregnant women based on national and international studies. It is proposed to be an appropriate time to refine translational approaches for anti-tobacco messages and cessation support in this population, rather than waiting for further empirical research before making these essential changes. Systemic barriers to Indigenous pregnant women receiving equitable primary health care have been identified, are remediable, and urgently require addressing. These barriers include: (1) lack of subsidised access to suitable oral forms of nicotine replacement therapy; (2) lack of clinician training in the complex area of management of maternal Indigenous smoking; and (3) lack of targeted health promotion programs addressing the psychosocial challenges that Indigenous women face. In the interim, translational strategies to target tobacco control and cessation in pregnant Indigenous women need to be based on current evidence. © 2015, BMJ. All rights reserved. Objectives: To assess the predictors of intentions to quit smoking in a community sample of Aboriginal smokers of reproductive age, in whom smoking prevalence is slow to decline. Design, setting and participants: A cross-sectional survey involved 121 Aboriginal smokers, aged 18-45 years from January to May 2014, interviewed at community events on the Mid-North Coast NSW. Qualitative and quantitative data were collected on smoking and quitting attitudes, behaviours and home smoking rules. Perceived efficacy for quitting, and perceived threat from smoking, were uniquely assessed with a validated Risk Behaviour Diagnosis (RBD) Scale. Main outcome measures: Logistic regression explored the impact of perceived efficacy, perceived threat and consulting previously with a doctor or health professional (HP) on self-reported intentions to quit smoking, controlling for potential confounders, that is, protection responses and fear control responses, home smoking rules, gender and age. Participants&apos; comments regarding smoking and quitting were investigated via inductive analysis, with the assistance of Aboriginal researchers. Results: Two-thirds of smokers intended to quit within 3 months. Perceived efficacy (OR=4.8; 95% CI 1.78 to 12.93) and consulting previously with a doctor/HP about quitting (OR=3.82; 95% CI 1.43 to 10.2) were significant predictors of intentions to quit. &apos;Smoking is not doing harm right now&apos; was inversely associated with quit intentions (OR=0.25; 95% CI 0.08 to 0.8). Among those who reported making a quit attempt, after consulting with a doctor/HP, 40% (22/60) rated the professional support received as low (0-2/10). Qualitative themes were: the negatives of smoking (ie, disgust, regret, dependence and stigma), health effects and awareness, quitting, denial, &apos;smoking helps me cope&apos; and social aspects of smoking. Conclusions: Perceived efficacy and consulting with a doctor/HP about quitting may be important predictors of intentions to quit smoking in Aboriginal smokers of reproductive age. Professional support was generally perceived to be low; thus, it could be improved for these Aboriginal smokers. Aboriginal participants expressed strong sentiments about smoking and quitting. Background: Smoking is the most important preventable cause of adverse outcomes in pregnancy. However, most smokers who become pregnant continue to smoke and most of those who quit relapse after delivery. Objective: This article explores the relationship between smoking and pregnancy, and reviews the evidence for best practice intervention by general practitioners. 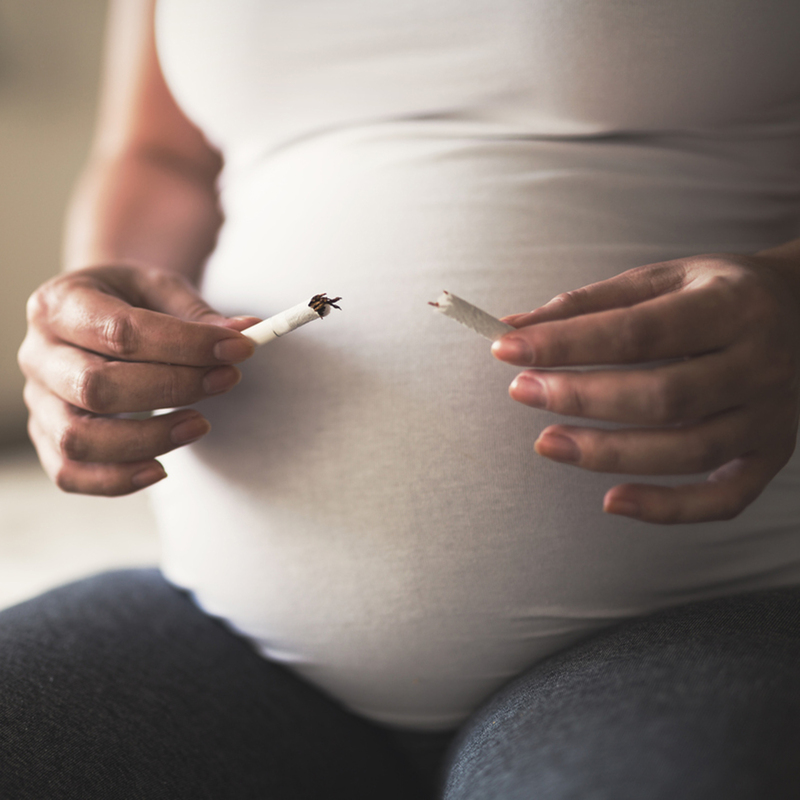 Discussion: Continuing to smoke during pregnancy is strongly associated with socioeconomic disadvantage, mental illness and Aboriginal and Torres Strait Islander populations. Quitting is more difficult for these groups and interventions assist only sixin every 100 pregnant smokers to quit. Behavioural counselling is the first-line treatment. Nicotine replacement therapy (NRT) can be offered if the smoker is unable to quit without it, although its efficacy is uncertain. Adequate doses of nicotine and good adherance may be required for the best results. The use of NRT in pregnancy is likely to be less harmful than continuing to smoke. Women should be encouraged to quit smoking before becoming pregnant. 2. Community preferences for an interactive App and internet based tools, to deliver critical information about effective ways to quit smoking to pregnant Indigenous women and promote early access to antenatal care. Gould will visit Professor Christi Patten at the Mayo Clinic to further their collaboration on tackling Indigenous maternal smoking globally. AIMS: The overall aims of this proposal are to 1) achieve sustainable reductions in tobacco use among Aboriginal communities, 2) increase offers of smoking cessation assistance by health professionals (HPs), 3) reduce health care expenditure subsequent to reductions in tobacco-related morbidity 4) build community capacity by training HPs in smoking cessation techniques and 5) aid evidence translation of existing initiatives for other health and social priorities. Through a multi-site, cluster randomised controlled trial incorporating existing culturally-tailored and community-driven health initiatives, combined with group training for motivational interviewing (MI) techniques we envisage sustainable long-term outcomes in our intervention arm compared to the delayed intervention (DI) control. We have successfully pioneered these practices into the clinical inpatient settings and built this application on the foundation of in depth pilot investigations over the past seven years with widespread community input and participation. With this proposal we aim to show that a simple, low-intensity program can produce sustainable health benefits among a population over represented in morbidity and premature mortality. Pregnant tobacco smokers with comorbid substance use problems are a highly vulnerable and priority population. Aboriginal women are over-represented in this group. To date, smoking cessation rates are negligible in this target population (close to zero), with few existing effective interventions to support this target group to quit smoking. This is a pilot, pre-post study, to trial the acceptability and feasibility of an evidence-based smoking cessation intervention for pregnant women who smoke tobacco with other substance use problems. The intervention uses a combination of counselling, nicotine replacement therapy (NRT) from a trained ‘tobacco treatment specialist’, and contingent incentives (monetary rewards) dependent on validated smoking reduction and abstinence. AIMS: 1) assessing the feasibility and acceptability of webinar training for GPs and health professionals at ACCHS to improve approaches to smoking cessation care for pregnant smokers in their care, and Aim 2) assessing changes in provider behaviour for smoking cessation care in pregnancy. In this study, smoking cessation care is defined as the following 10 activities: asked about smoking, brief advice given, made a quit plan, offered medication, client education, discussed home/family influences, follow-up/referral, resources given, explored client perspectives, client satisfaction. The study will provide important pilot data for a planned cluster randomised controlled trial (RCT). The study has the potential to provide new knowledge, trial innovative approaches, and improve the translation of evidence-based approaches for Indigenous pregnant smokers. Maternal tobacco smoking is the most important preventable risk factor for chronic lung disease in offspring, resulting in the aberration of normal lung development in-­‐utero and reduced lung function at birth. Weaim to determine the effectiveness of an evidence-­‐based smoking cessation intervention during pregnancy on infant lung function at 4-­‐6 weeks of age. This grant will allow us to start this randomised controlled trial while we will seek for NHMRC and other funding sources. Aims: 1. To identify which Behaviour Change Techniques (BCTs) have been used and found effective in Indigenous smoking cessation studies; 2.To analyse the component BCTs actually used by health professionals, post training, as part of their smoking cessation care in Indigenous pregnant women; 3. Compare these BCT’s to those included in previous trails and the training provided to health professionals as part of the ICAN QUIT in Pregnancy trial (webinar and training manual). We aim to synthesize systematically all empirical data on smoking cessation advice provided by clinicians, and interventions to improve provider behavior to better manage smoking in pregnancy (including Prenatal/Preconception/Postnatal Care). Secondary objectives include assessing the evidence in specific vulnerable groups i.e. Indigenous women, teenagers, low SES, and minority groups; and in subgroups of health professionals e.g. physicians, nurses, obstetricians, and midwifes. The project will develop industry links with NSW Health to fund an Aboriginal co-developed culturally-tailored package for webinar training for the ICAN QUIT in Pregnancy intervention, and patient resources. The analysis will categorise the women’s responses to the Risk Behaviour Diagnosis Scale (RBD) scale in terms of levels of ‘threat’ and ‘efficacy’, and determine any associations with these categories and current smoking status and home smoking rules (linear discriminant analysis). The information gained from the analysis will enable us to consider innovative approaches to personalise anti-smoking messages. Meta-analysis of two linked systematic reviews. The Aboriginal research assistant (ARA) will work across several projects, and research groups, to manage cultural liaison processes with Aboriginal Community Controlled Health Services (ACCHS), Aboriginal Peak Bodies and National Bodies. This project aimed to determine how Indigenous smokers of childbearing age assess risks about tobacco smoking and how these assessments contribute to their intentions to quit smoking. We further aimed to determine what other factors are associated with intentions to quit and seek help for quitting. As smoking is the most significant risk to the health of Aboriginal people in Australia, and smoking is still embedded in cultural norms in Indigenous communities, understanding how risk assessments are made and what motivates people to quit smoking are fundamental to promoting healthy behaviour changes. The study was a cross-sectional quantitative survey, which was validated for use in the Indigenous target population. The survey instrument used existing risk behaviour scales to determine whether prevailing attitudes in Indigenous smokers to anti-tobacco messages contributed towards message acceptance or resistance. The information gained was of practical use to the development of culturally targeted interventions and persuasive health promotion messages. Comprehensive regional Aboriginal tobacco control program targeted at youth, pregnancy, chronic disease prevention, social media platforms and building workforce capacity. Title: Give Up The Smokes group smoking cessation program. Aim: To evaluate a group smoking cessation program for Indigenous smokers. Aim: To develop and pilot a group smoking cessation program for Indigenous smokers. Output: 1 training manual, 3 conference presentations. New strategies aimed at helping people from diverse backgrounds cease smoking have been recognised as leading initiatives amongst the alcohol and other drug (AOD) sector. Researchers from the University of Newcastle (UON), Hunter Medical Research Institute (HMRI) and Hunter New England Health have been awarded more than $600,000 in National Health and Medical Research Council (NHMRC) funding. Summary of all the winners for the HMRI Awards Night 2017. Researchers have revealed disadvantaged status drives higher smoking among Indigenous pregnant women in Australia, New Zealand, the USA & Canada. Associate Professor Gillian Gould has been awarded a $100 000 through the Priority-driven Collaborative Cancer Research Scheme. Aboriginal mums will benefit from a culturally appropriate quit smoking program. UON researcher Dr Gillian Gould was awarded for her substantial body of research into smoking cessation with the GP’s highest award.